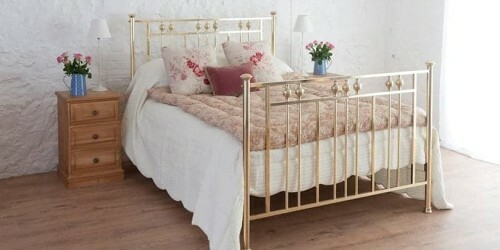 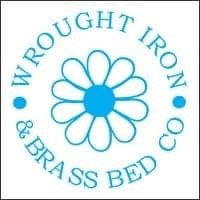 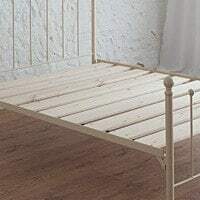 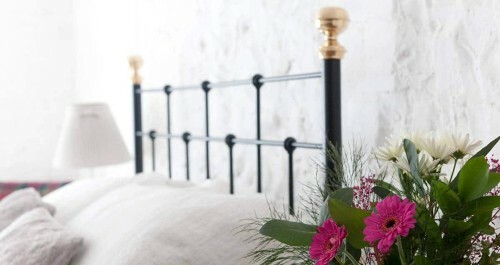 The Daisy Single Iron Bed | Wrought Iron & Brass Bed Co. 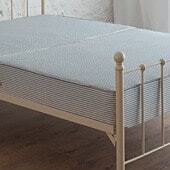 Similar to Ruby, Daisy follows the simple design of our popular Jenny iron bed. 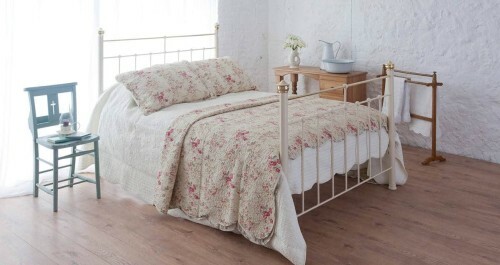 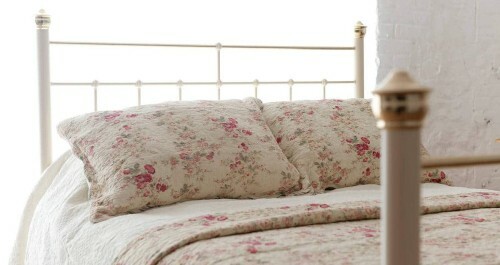 But with just 2 hand painted daisies, Daisy offers a less bold feel, to a little head’s iron bed. 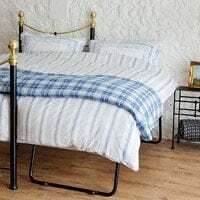 Combining solid iron with tubular legs, our chunky thick slats and covered by our lifetime guarantee, what is there not to love about Daisy? 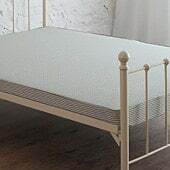 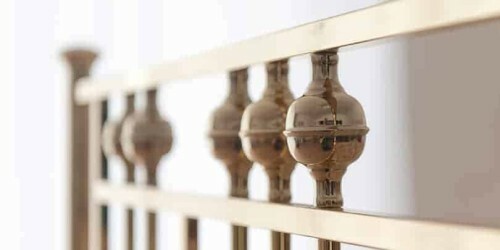 Available in a choice of colours and with the choice of different finials, Daisy offers a level of simple sophistication, to the domain of the Princess and I.